Adventure Charter opened new base in Vodice. It is located in ACI Marina Vodice and offers 10 NEW SUN ODYSEEY sail boats. Sun Odyssey models 449, 419, 389 and 349 from renowned French boat maker Jeanneau will enrich our fleet and help make new charter memories for our guests. 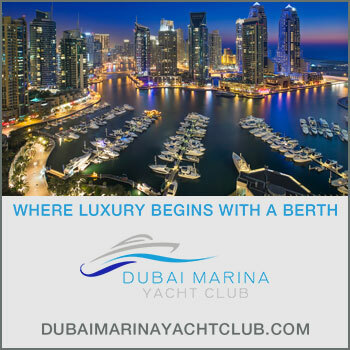 The boats are built in 2019 and represent our commitment to excellence and a great charter possibility for the upcoming seasons. The charter contracts come with complementary discounts to celebrate the opening of our new base. 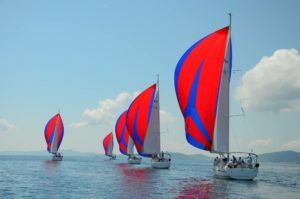 Township of Vodice has perfect location to all the best sailing routes in Dalmatia and has been a pioneer in nautical tourism in Croatia. In addition to this, Vodice has great hotel and gastro offer, plenty of pubs and cafe bars. 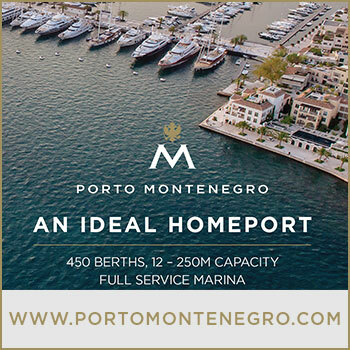 Adventure Charter fleet has risen to 73 boats located in Marina Pirovac, Marina Dalmacija and ACI marina Vodice. 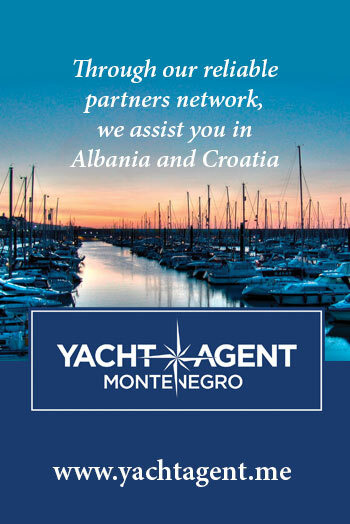 New partnership with ACI in Vodice makes us proud and bounds us to uphold the highest standards in nautical business.